What is SpaceX and why is it significant? In 2010, Space Exploration Technologies Corporation, or SpaceX, was the first private corporation to launch a spacecraft into low-Earth orbit and return it safely to Earth. 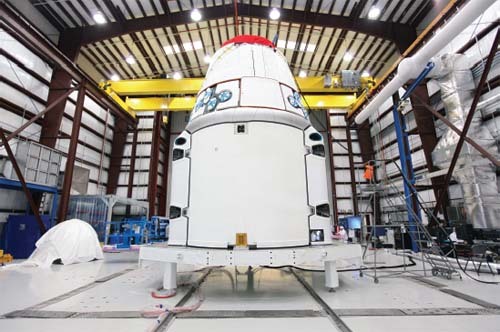 Then in 2012, it became the first private corporation to send a spacecraft—Dragon—to the International Space Station and return it safely to Earth. SpaceX may be the first of a number of private corporations that could, in the future, revolutionize the business of human activity in space.